It has been ONE whole year since our first post here @ Lineweights! We want to thank everyone who takes valuable time out of their day to check out some of our work. We have big things planned for 2010, so please stay tuned and hope that you continue to enjoy Lineweights! 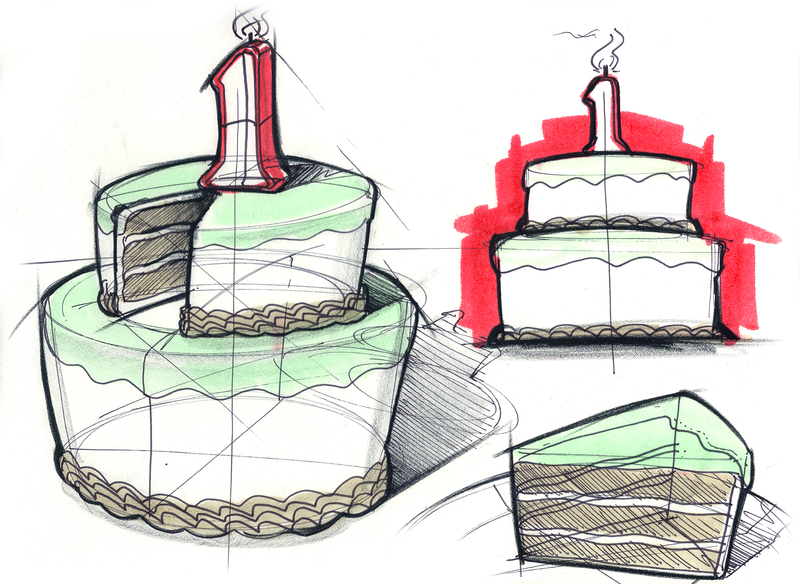 Happy Birthday Lineweights!